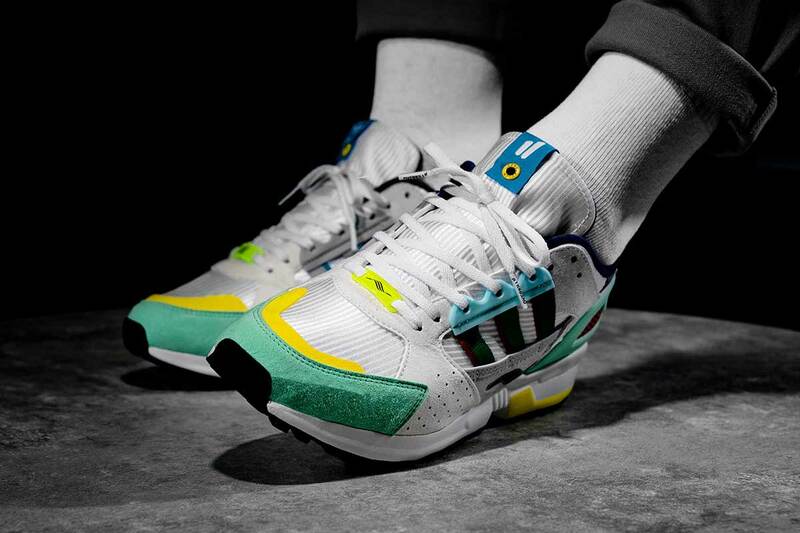 Berlin-based retailer Overkill is celebrating the 30th anniversary of the iconic four-digit ZX series with a special pair — adidas ZX 10.000 C (Cushion). 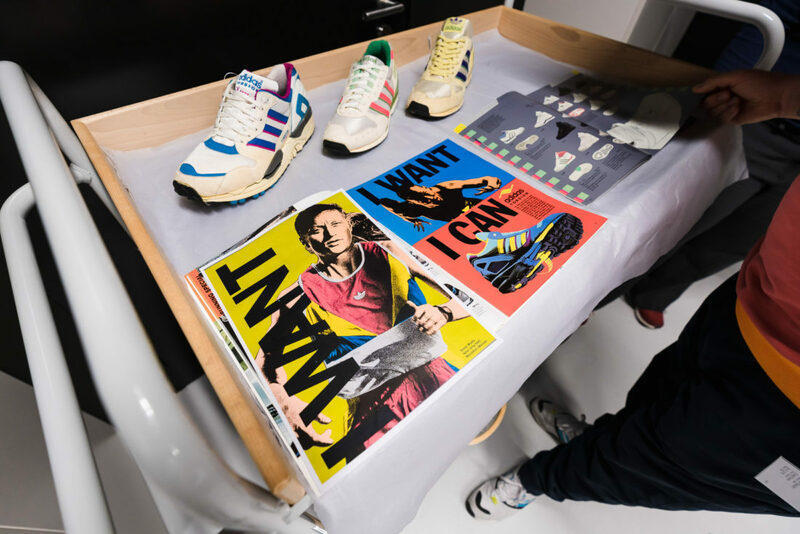 Dubbed ‘I CAN IF I WANT’, the pack’s name is obviously inspired by the original 1989 adidas Torsion campaign slogan: “I WANT, I CAN!”. 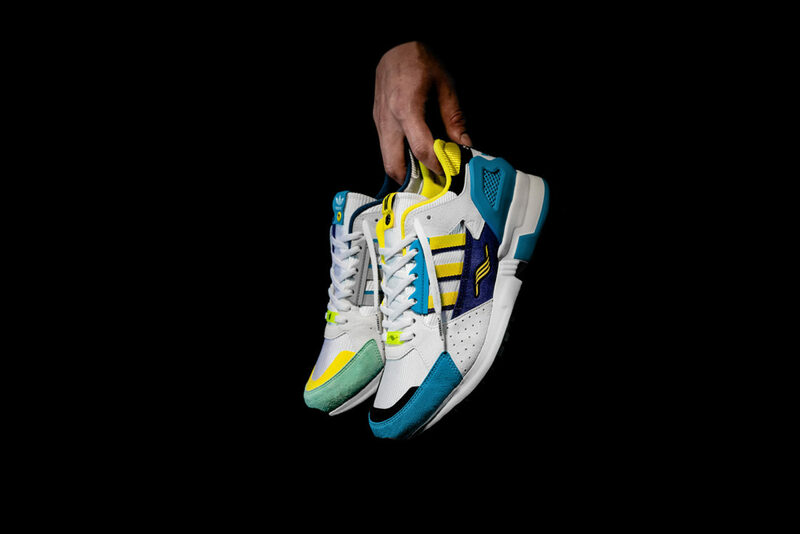 Thanks to designer Jacques Chassaing, the Consortium release carries the unmistakable ZX DNA. 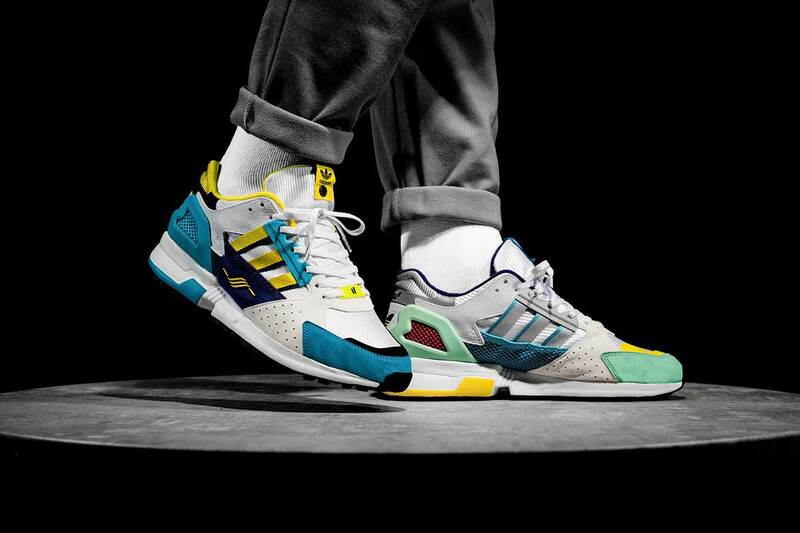 For those of you who don’t know, he was decisively involved in the development of the ZX series back in the 1980s. 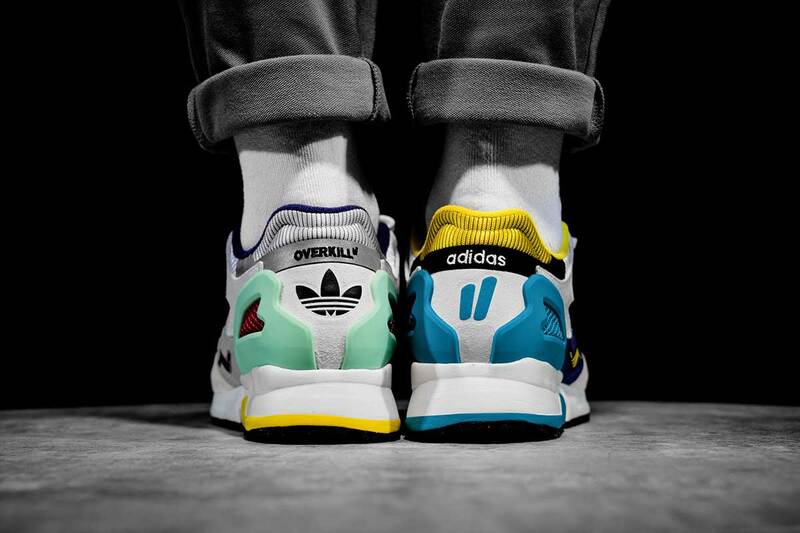 Overkill selected and combined the most recognisable colorways from the four-digit ZX models, resulting a stunning ode to the famed original (OG) pairs. 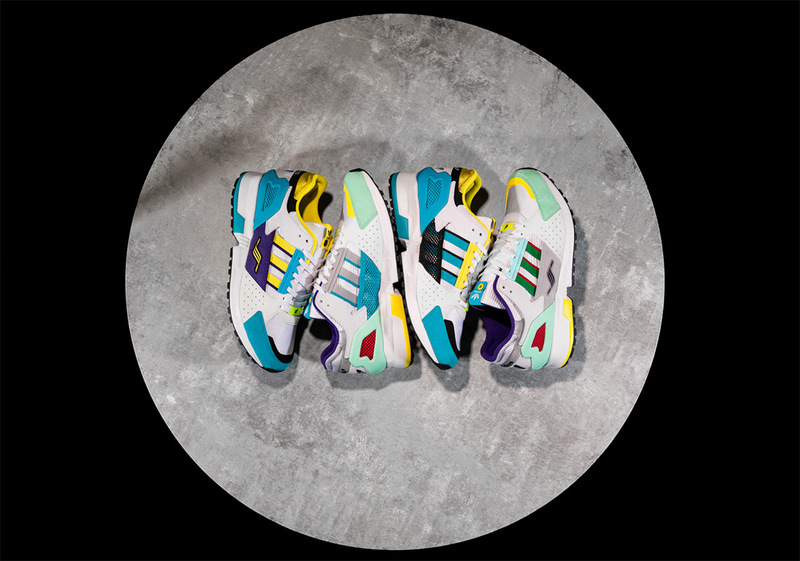 Packaged in an oversized shoebox, ZX 10.000 Cushion come with one pair of shoes in the same color, with a third shoe of the secondary colorway in either a left or a right foot. 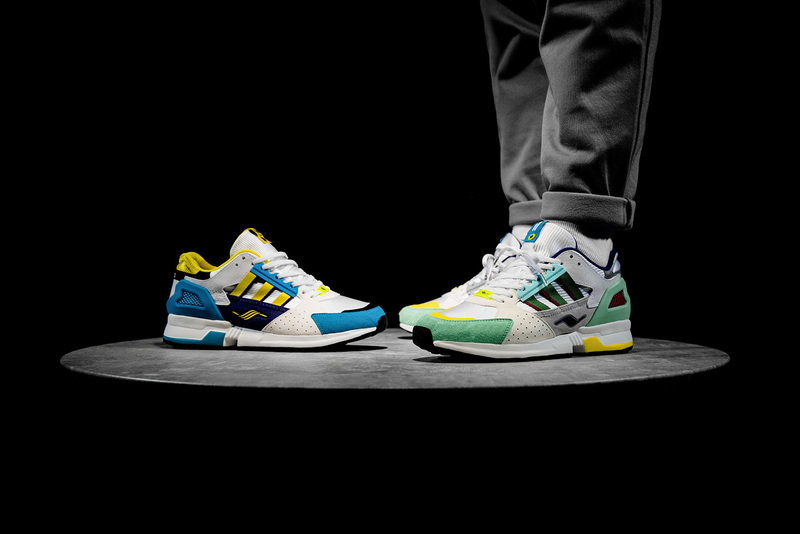 The idea is to decide how to wear the three sneakers — a matching pair or a mixed up set. 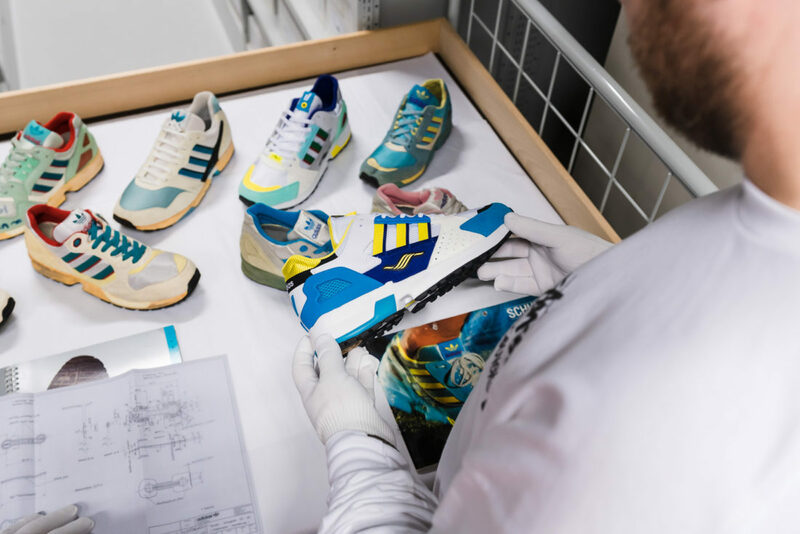 The store also encourages customers to “swap the other foot from another ZX lover” to create their own bespoke pairings. 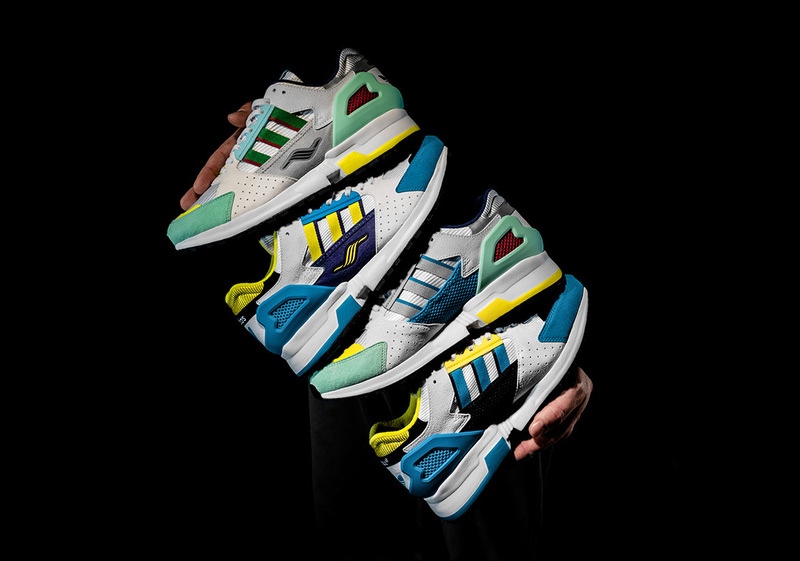 OVERKILL x adidas Consortium ZX 10.000 C “I CAN IF I WANT” will release on February 9th, exclusively in-store at Overkill. 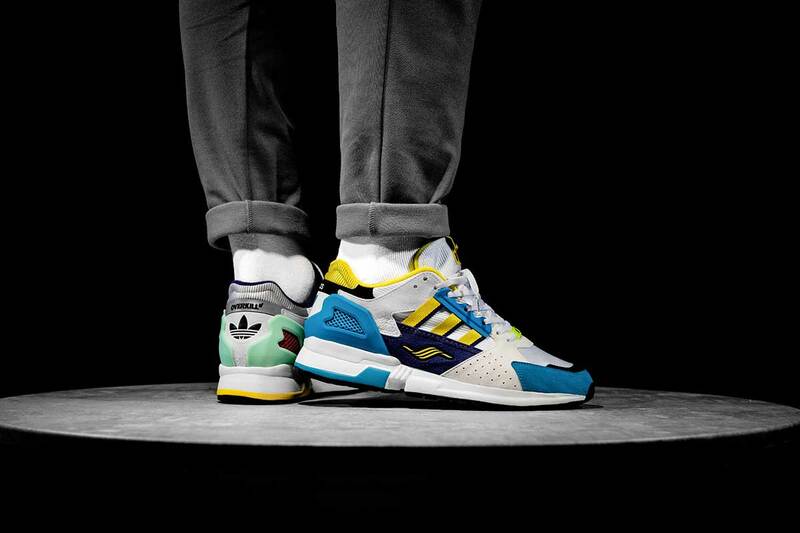 Subscribe to our newsletter for latest news, sales and giveaways.